This summer has gone by so fast! Between all the sessions and a little time in Florida with my extended family, it seems like in a blink, that time has flown by. 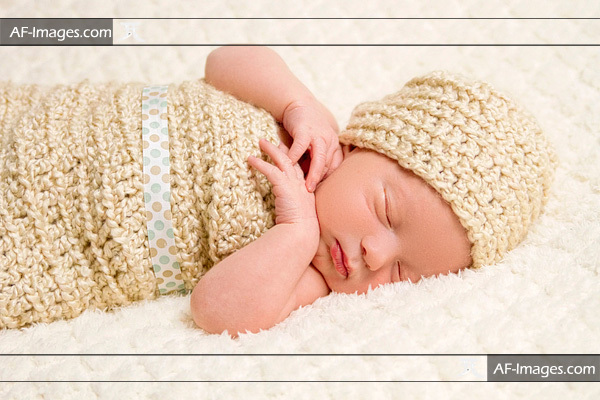 Here's some pictures from a recent newborn baby photo session held in Windsor Mill, Maryland. 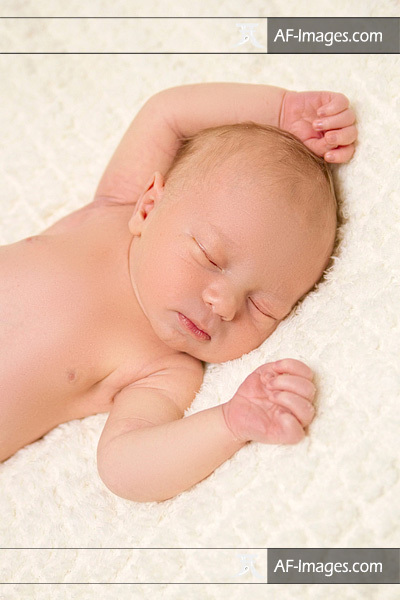 Note: To mom's and dad's who would like more information on when to book a session with your newborn baby photographer, and why, click here. This little baby boy's parents were excited, yet well-prepared for the arrival of their son even though he was born earlier than expected, especially since he's their first! Taking everything in stride, both mom and dad have taken to their parental duties like fish to water. I love how sweet he looks here.